It’s no exaggeration to say that life in modern China without WeChat is pretty much unthinkable. Tencent’s blockbuster super-app is the poster child for China’s mobile lifestyle, embedding itself into all aspects of daily life in ways that are sometimes hard for people based outside of mainland China to fully grasp. Just a few days ago it was announced that the platform reached 1 billion monthly active users this Chinese New Year holiday, making it the largest social network on the planet not owned by Mark Zuckerberg. 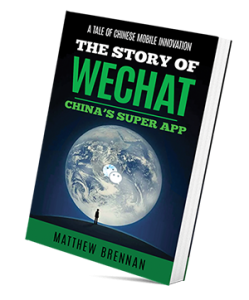 So how did WeChat hit this impressive milestone and what’s their secret sauce? First off, I’d like to dispel a myth: WeChat did not succeed in China because other popular global messaging apps such as WhatsApp were blocked. In its early days, before WeChat had gained a critical mass of users, its fiercest rivals were, in fact, local players such as “Fetion” a free messaging service released by network operator China Mobile, and “Miliao.” a messaging app from smartphone maker Xiaomi. 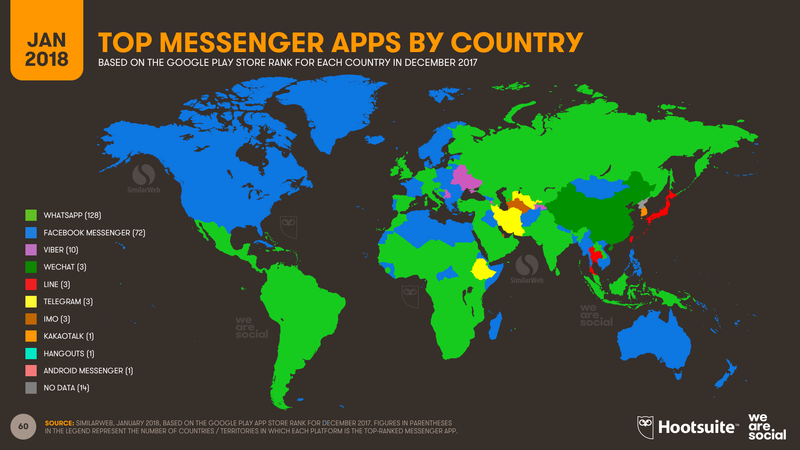 WeChat ended up winning the war for messaging in China, in large part, for the same reason it lost outside China — timing. Snap CEO Evan Spiegel hit the nail on the head with this recent quote about WeChat: “Tencent very early on understood the power of communication because it drives frequency. 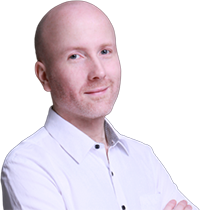 And if you can be the service that’s most frequently used on someone’s phone, you’re able to develop a lot of other ancillary businesses around that engagement.” This is exactly the opportunity that WeChat has grabbed better than any other app on the planet. This article was originally written for Forbes.